Community Links would like to recognize the Elk County Community Foundation for their support. 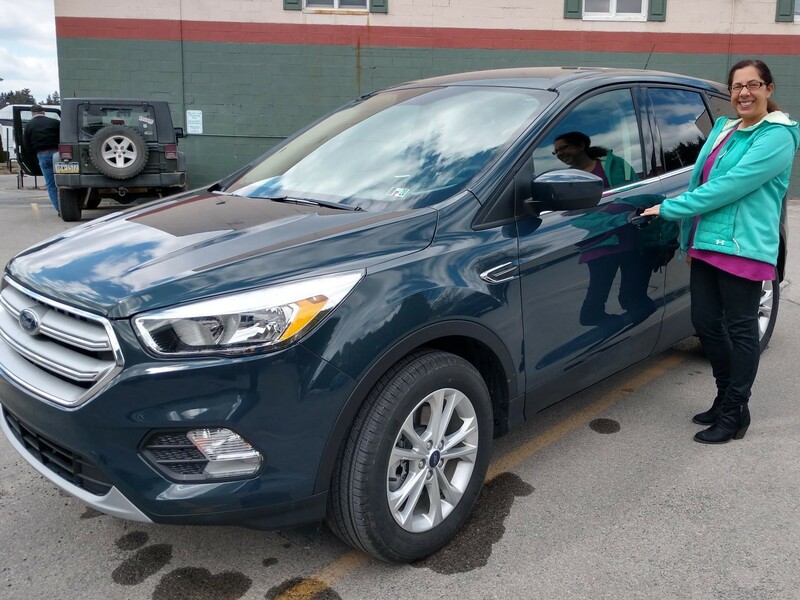 Through the Harrison & Muriel Dauer Stackpole Family Fund Community Links was awarded $3,000 towards the purchase of a 2019 Ford Escape for the Elk County service area. 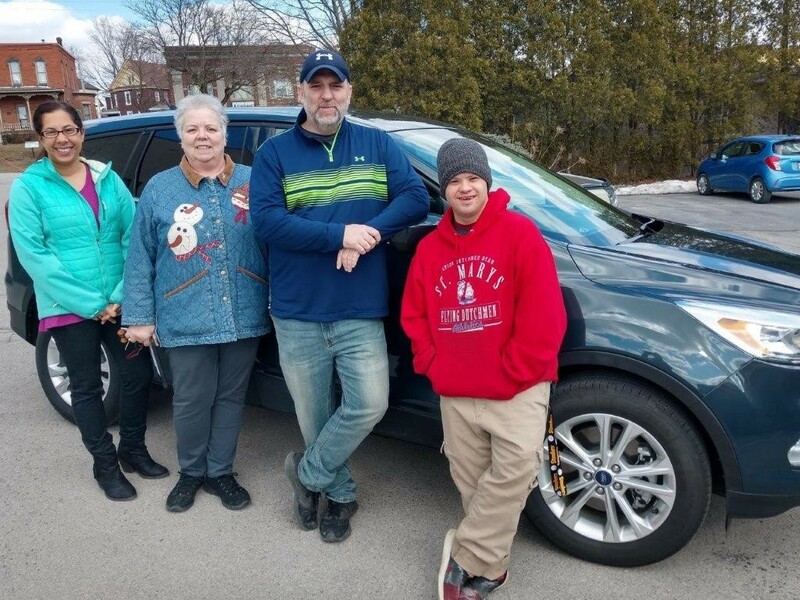 This new vehicle will provide safe and necessary transportation allowing individuals to access services and supports and activities that integrate them in the community. Thank you for helping us support those in our community with intellectual disabilities!! !